We have several therapy rooms to rent in Chiswick. 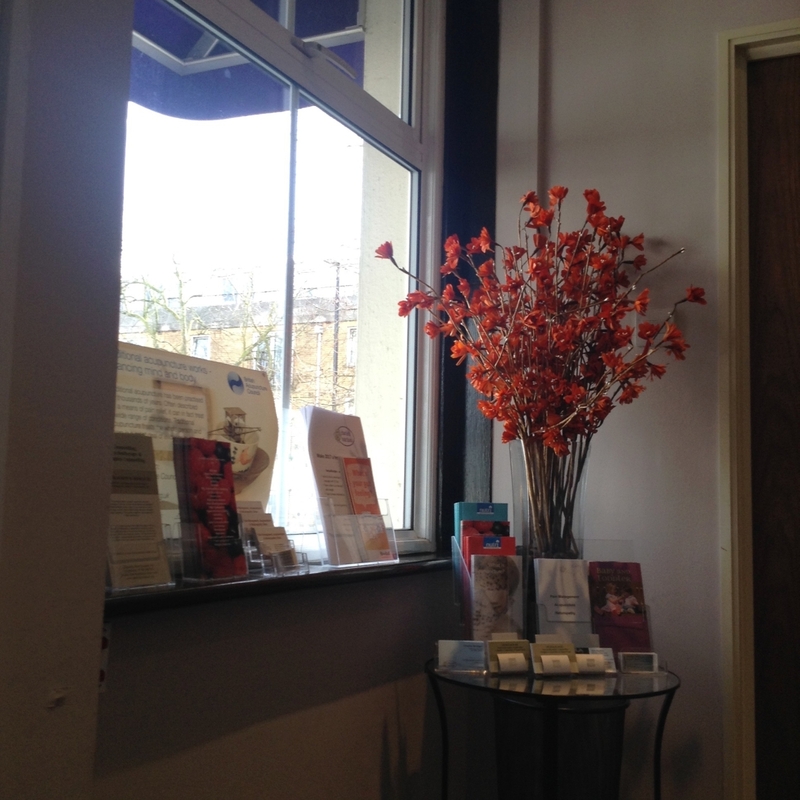 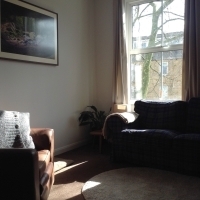 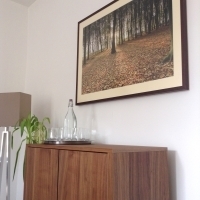 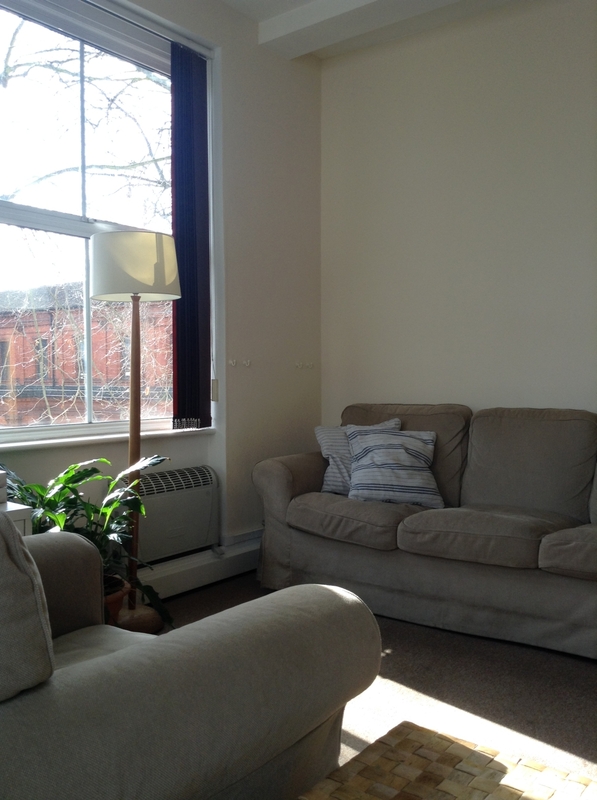 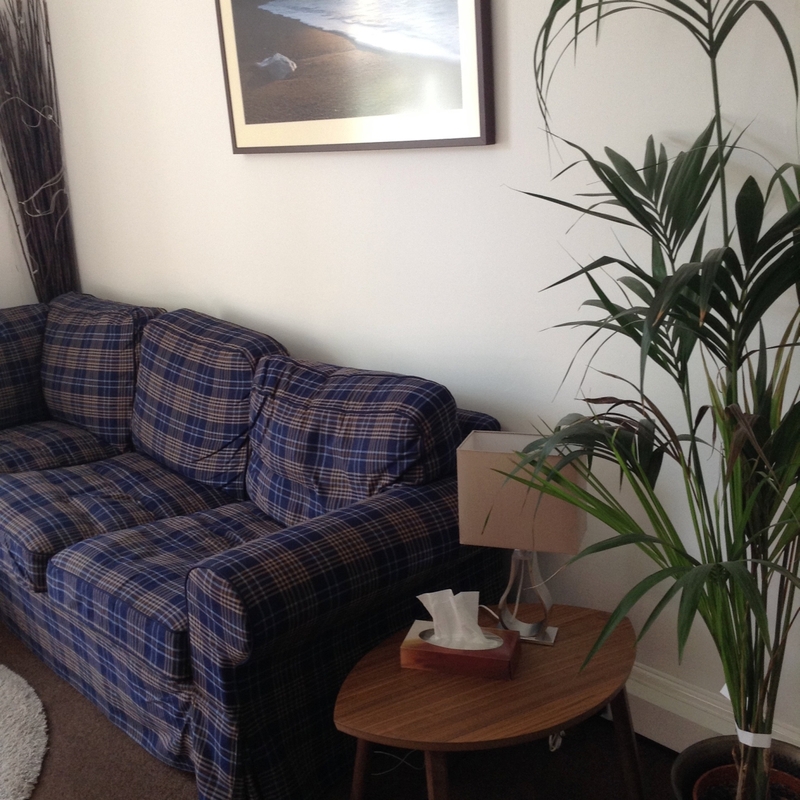 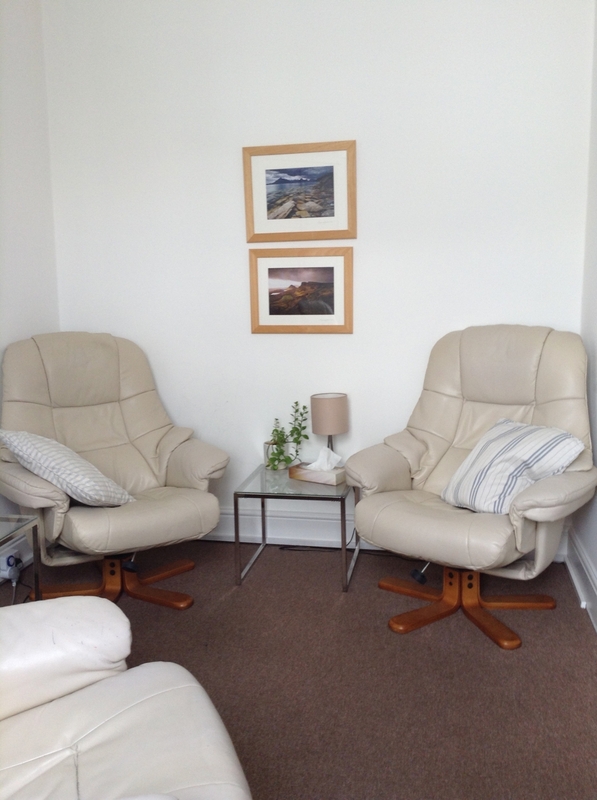 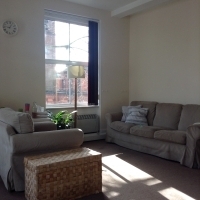 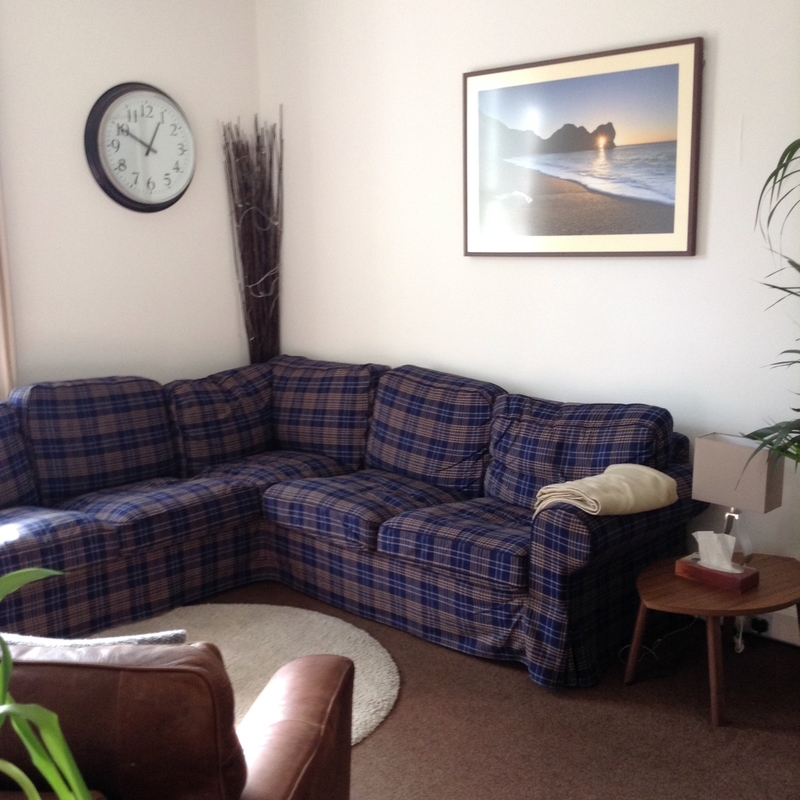 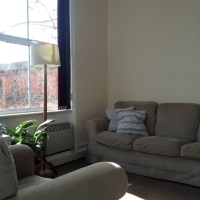 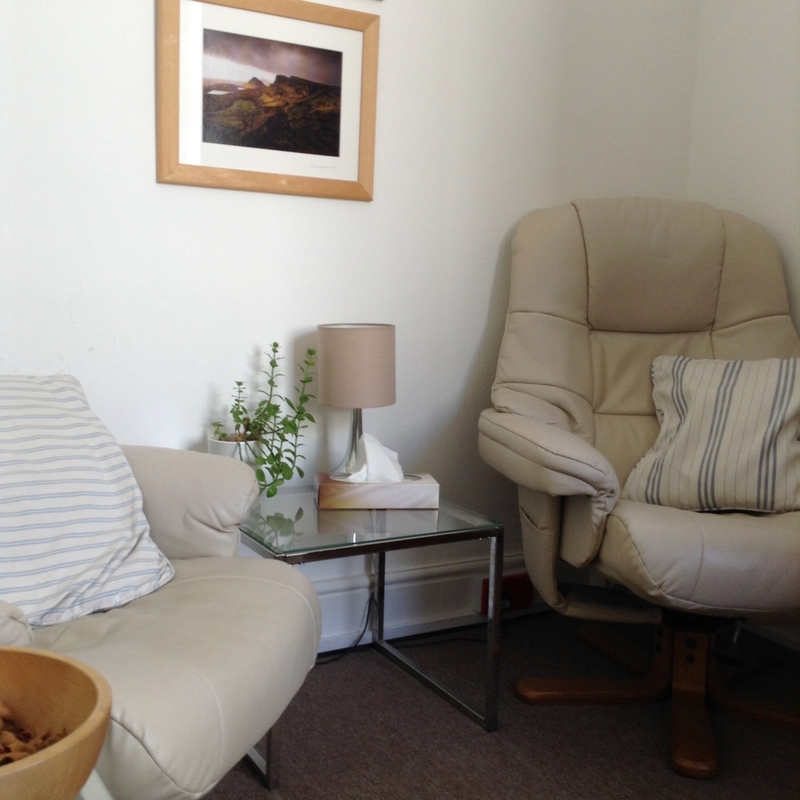 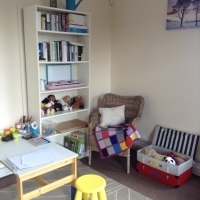 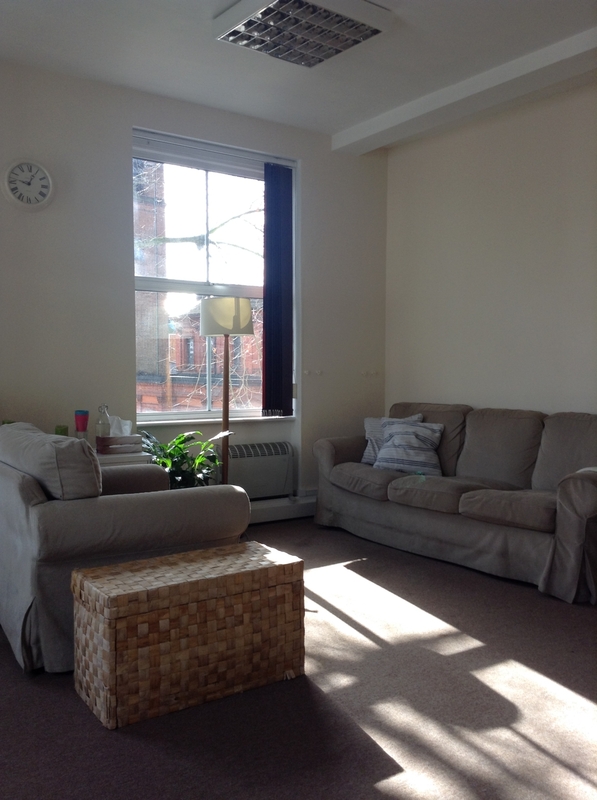 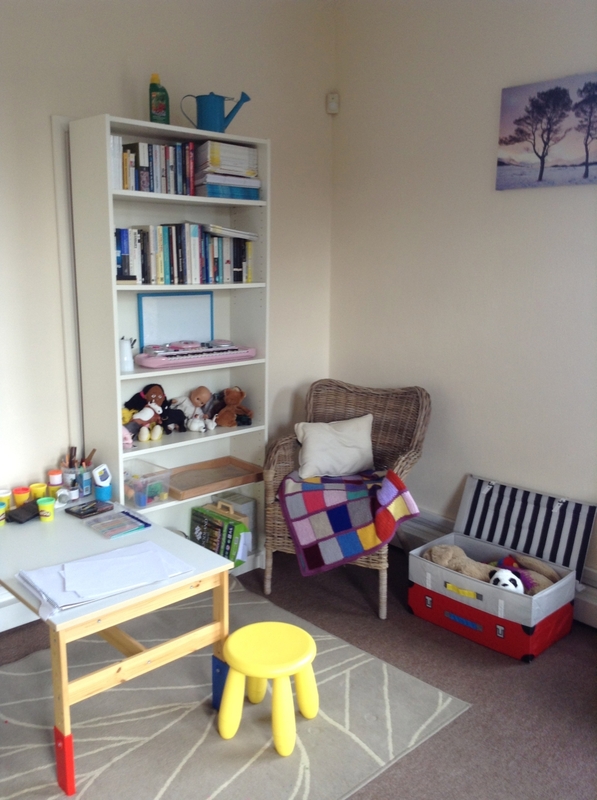 Therapy rooms are available for hire on licence basis in a professional and discrete space for practising therapists. 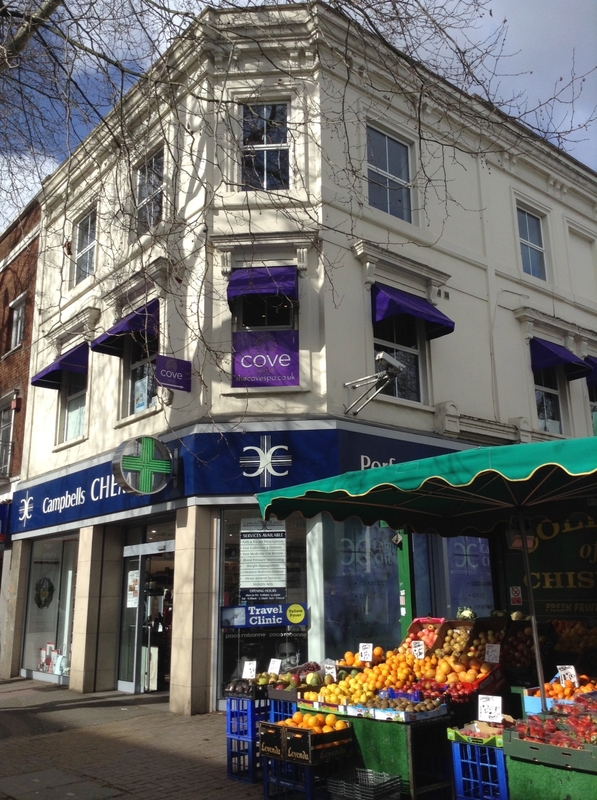 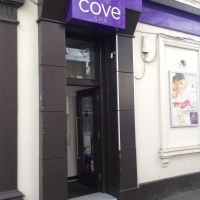 We are situated above Campbells Chemist within the Cove Spa. 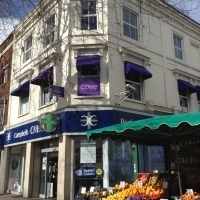 The entrance is on the side of the building - visible from Chiswick High Road to the left. 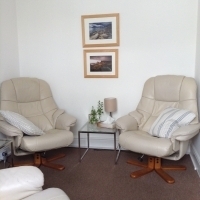 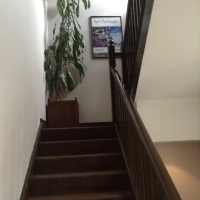 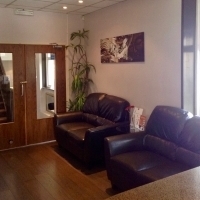 On the first floor we have the reception/waiting area and toilets, the therapy rooms are located on the second floor in a calm and professional environment. 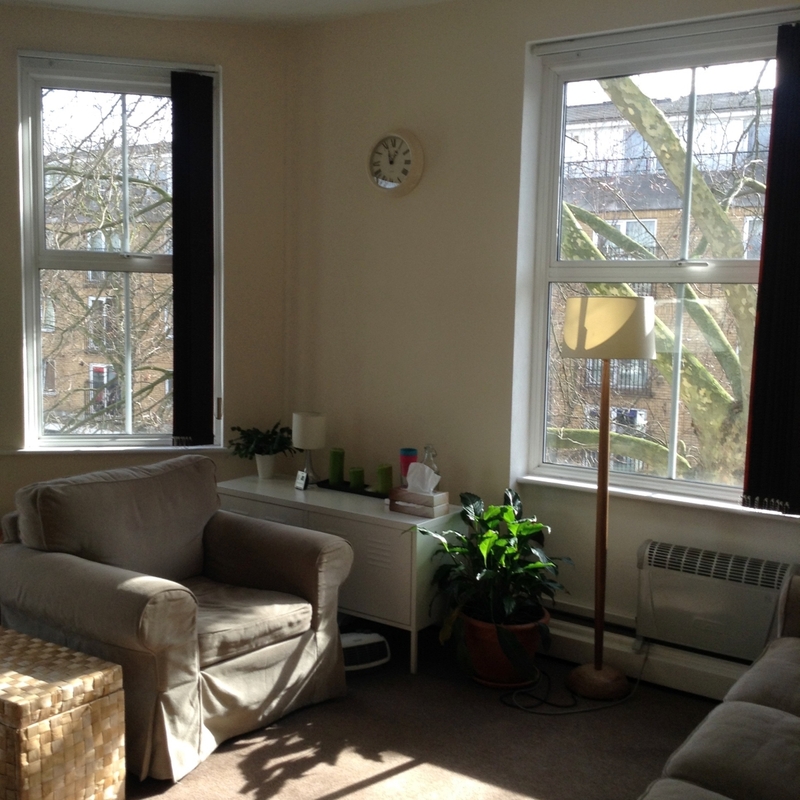 All three rooms have big windows with natural light – without being overlooked. 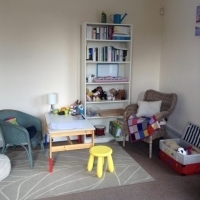 Each room is furnished in a different style suitable for individual and couple work, the largest one is also equipped for child, family and group therapy. 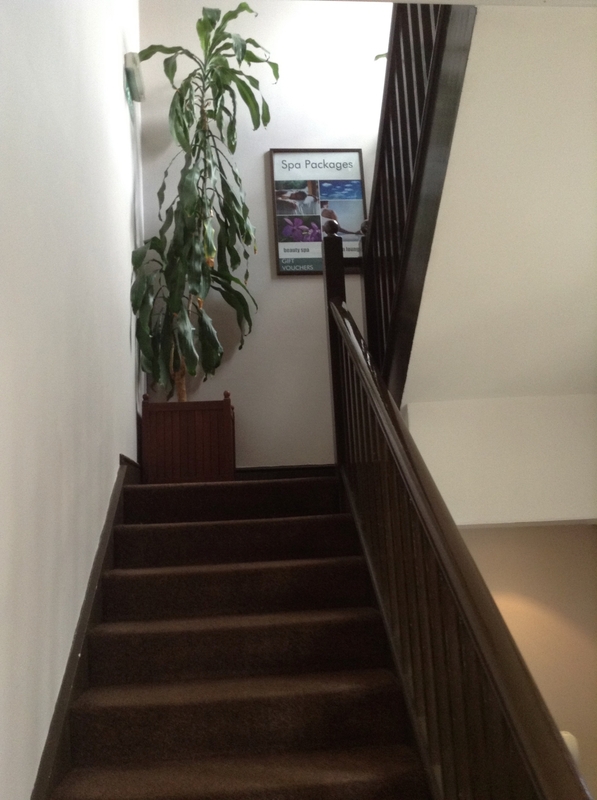 On the same level there is a canteen and washroom facilities. Room rental by the hour is only available to therapists who already have a contract. 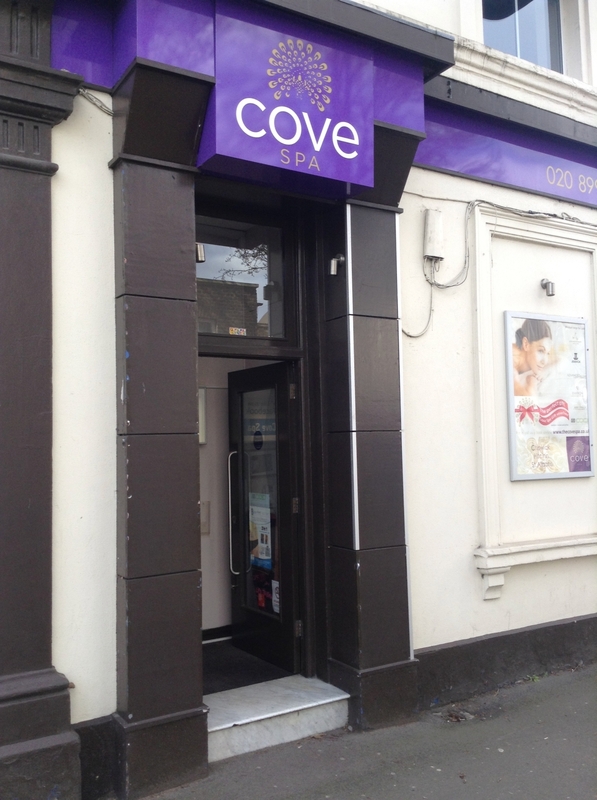 CoveSpa has public liability insurance and the landlord has buildings insurance. 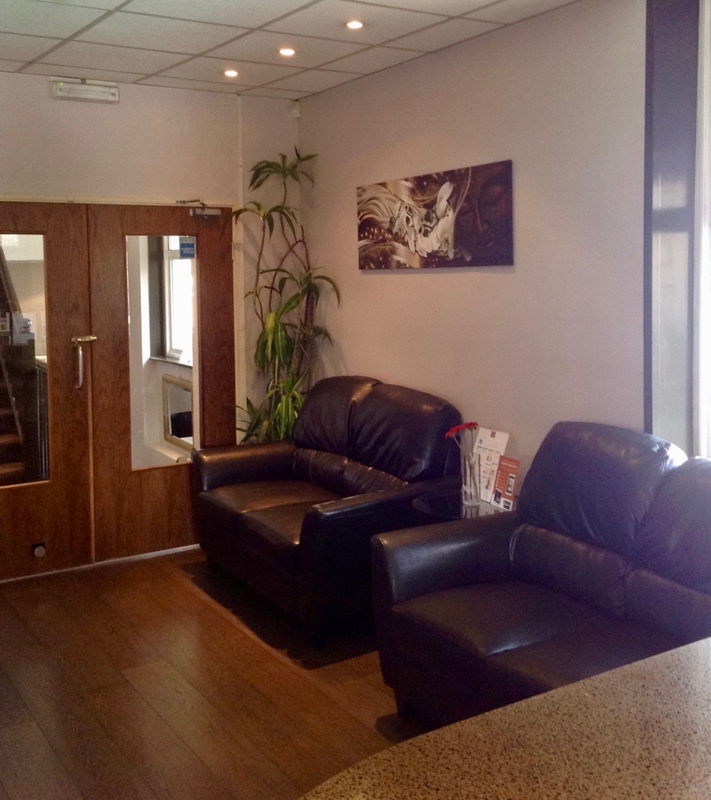 You will be provided with a set of keys for the front door. 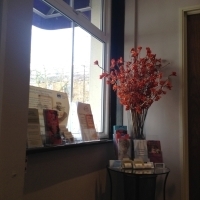 Draft of the contract will be available once you have submitted copies of your professional qualification/accreditation and your professional indemnity insurance.